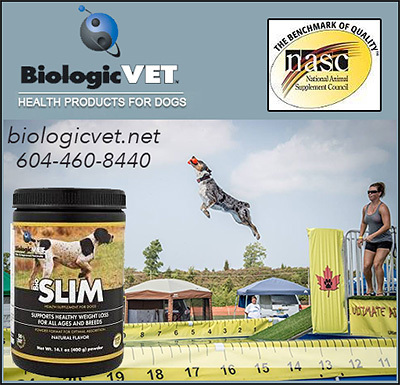 Weight Loss Products For Dogs include supplements and treatments to help dogs loose weight safely and naturally. Not all dogs have optimal metabolism, and some dogs just don’t get the exercise— or are unable to exercise— and need help loosing the pounds that just seem to pour on. Make sure your dogs have supplements to support a healthy weight today.